CURRENT: We are looking for a pitcher, and a utility player. 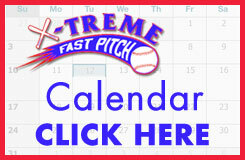 For more information, please contact John Dunn @ 484-599-1305 or Xtreme14U05@gmail.com. 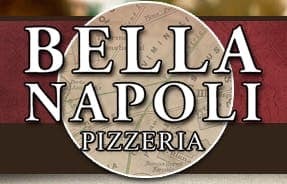 Fall 2018 – Holiday Spirits Fundraiser, Variety Club Community Service Event, Breast Cancer awareness month and Meeting Coach Bridget and the Villanova Softball team. 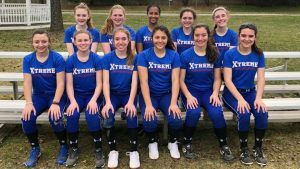 The Futures Team is dedicated to providing our girls with the best possible opportunity to develop their softball and teamwork skills in a safe, educational, and respectful environment. We seek to develop players’ skills with a goal of preparing them to play softball at the highest level possible in high school and beyond while having fun. The goal is to have highly competitive teams with a strong emphasis on commitment, sportsmanship, teamwork, and knowledge of the game. This cannot be achieved without the dedication of our players, parents, and coaches. The players and coaches of the Xtreme 14U Futures and the Xtreme organization would like to thank the individuals, groups, and organizations who graciously support us.